It's the simple things, you guys. The really, really simple things. Me: Hehehehehe Co-worker: ....what was that noise? Co-worker: Emelie, are you laughing? Co-worker: What are you laughing at? Me: Hehe. Just come look. Co-worker: I am. Why do the weirdest things make you laugh? Me: What are you talking about? That's hilarious!! 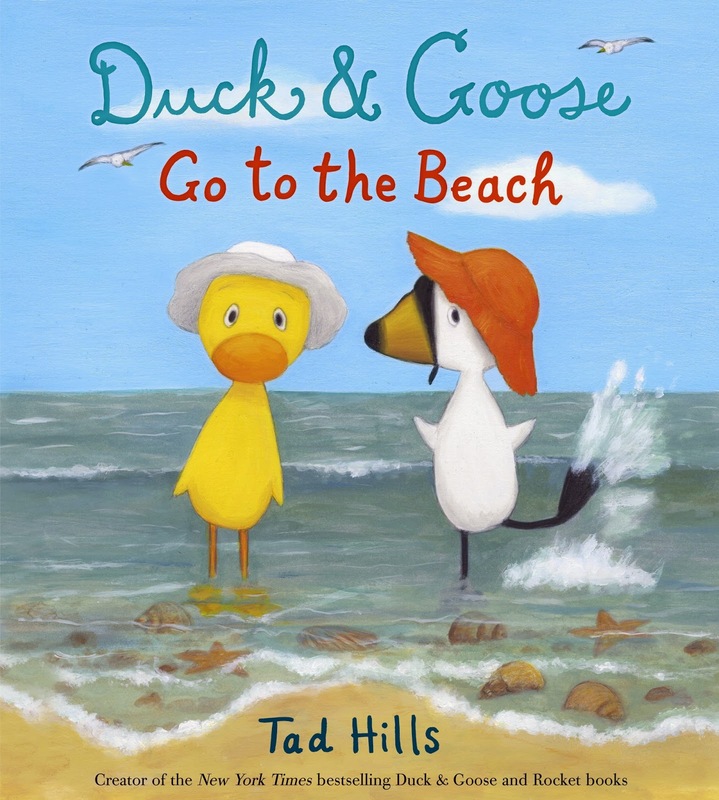 Co-worker: Emelie, it's a duck and a goose at the beach. Me: Yeah, but look at the duck's face! And the goose is all "Shwoop!" Co-worker: ...please stop drinking so much coffee. In other news, there's some new book reviews up from the book review vlog. Check out the latest here!